Loma Prieta Elementary offers a comprehensive curriculum for grades K-5 including a specialized PE program, music, Art in Action, and Project Cornerstone. Students pride themselves on being part of a caring and welcoming community. 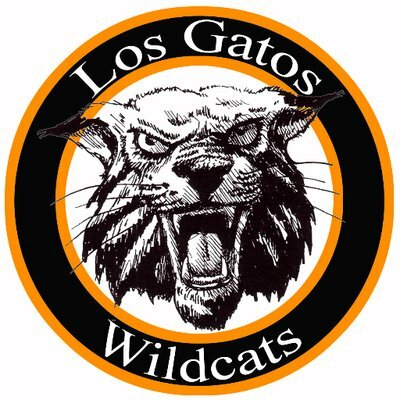 Established in 1881 and serving as a one-teacher, 1st – 8th grade, single-room school up until the mid-1950s, the history of Lakeside School is deeply intertwined with the Los Gatos and the Santa Cruz Mountains. C.T. English is a highly academic middle school that retains the qualities of connection and community that can only be found in a small-school environment. Teachers become well acquainted with the students and continually encourage them to strive for academic success while supporting social development and creativity. Part of the school’s beauty lies not only in the attractiveness of our campus but more importantly in our offering many opportunities for students to become engaged—including a wide variety of classes, extracurricular activities, clubs, performing arts, and athletics programs.